HAIR, HAIR, and MORE HAIR!!!! 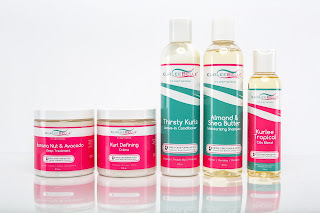 A new natural hair care product line launched last week by the name of Kurlee Belle and I was sooo excited to give them a shot on my natural hair. I recently sat up for about 3 hours and took my protective style box braids out that I had been rocking since early December (I miss them already...LOL). In my package I received the Almond & Shea Butter Moisturizing Shampoo, Banana Nut & Avocado Deep Treatment, and Kurl Defining Creme. They all smell AMAZING ( I actually wanted to eat the DT ...LOL). 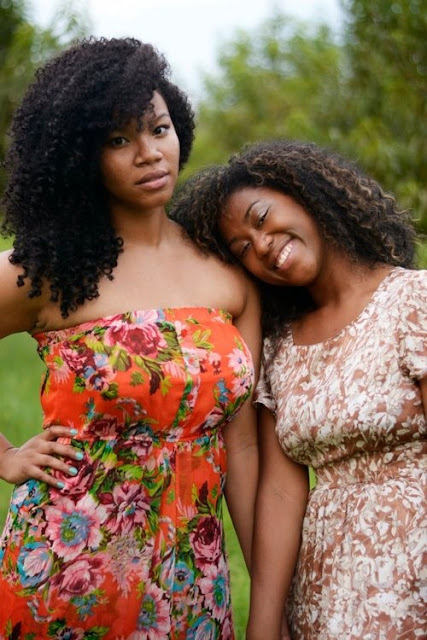 Almond & Shea Butter Moisturizing Shampoo: I really loved how my hair did NOT feel stripped or dry, the shampoo left my hair with tons of moisture and my scalp was super clean. Banana Nut & Avocado Deep Treatment: OMG I wanted to eat this stuff out of the jar... LOL, so please be careful. 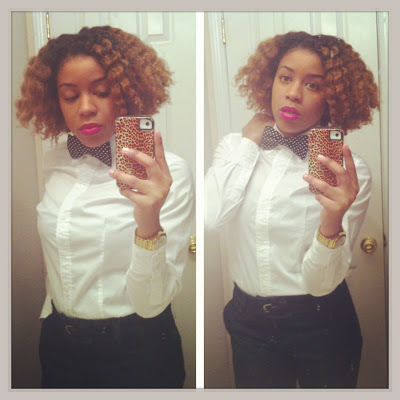 When I added the deep conditioner I was able to detangle my hair with ease and my curls were super defined. I added a plastic cap and let it sit for around 30 mins while I caught up on my shows. 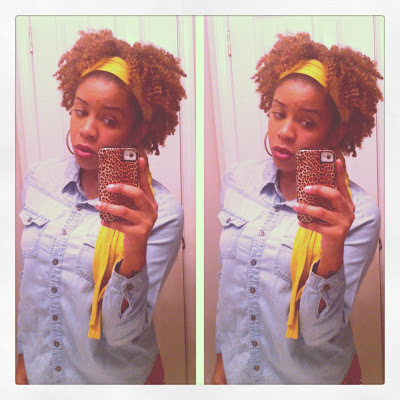 When washing it out I still retained my moisture and the DT left my hair feeling soft. 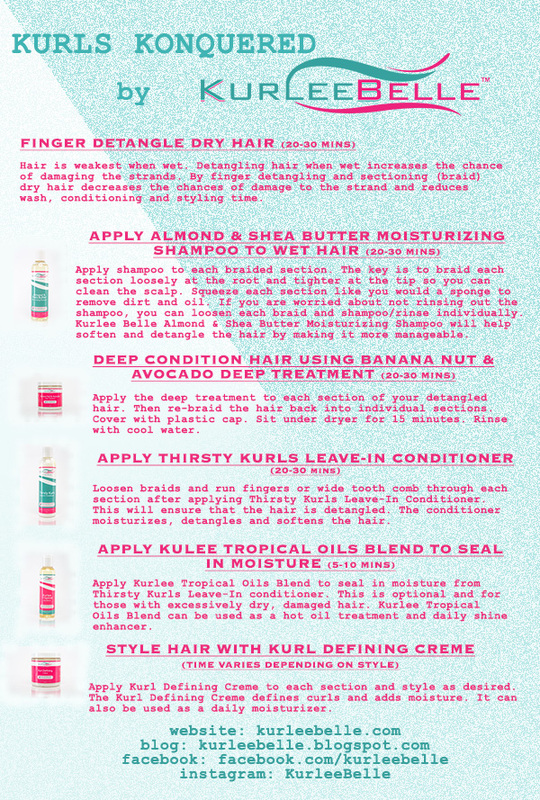 Kurl Defining Creme: I sectioned my hair into four and began twisting with the Kurl Creme. This Kurl Creme was a bit thicker than what I normally used but it worked like a charm. I twisted all over on wet hair and my results were super defined hair. I have really soft hair so next time I will add a little gel with the Kurl Creme to get more of a hold because I do not retwist at night. 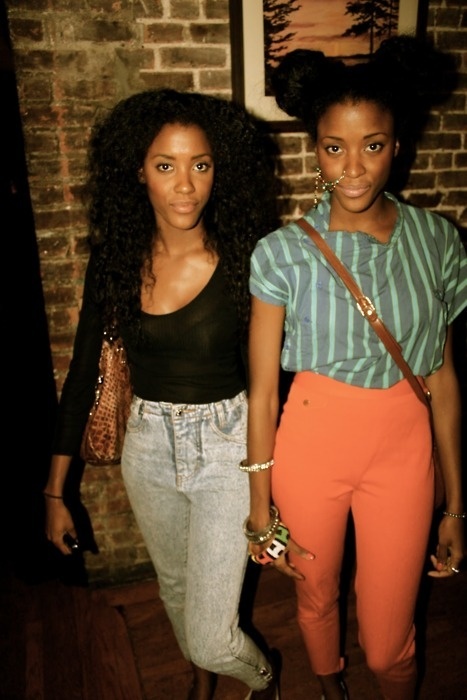 If you retwist at night, you're good to go. We *heart* Curl Friends! 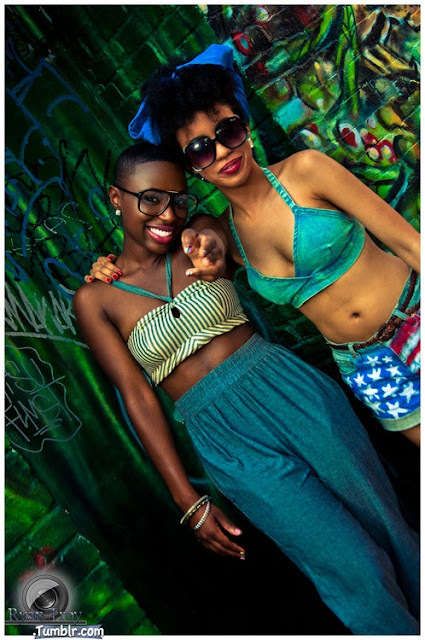 Tag Us in your photos on IG or Twitter using hash tag: #kurleebelle. 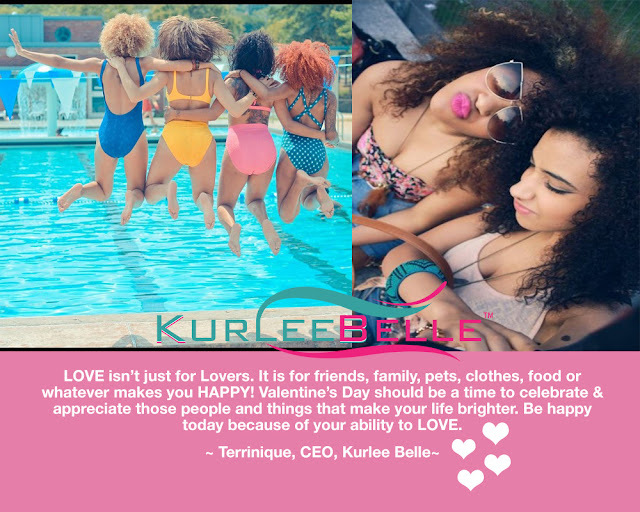 We will post your pictures to our facebook, instagram and website...and you will automatically be entered to win FREE goodies from Kurlee Belle. 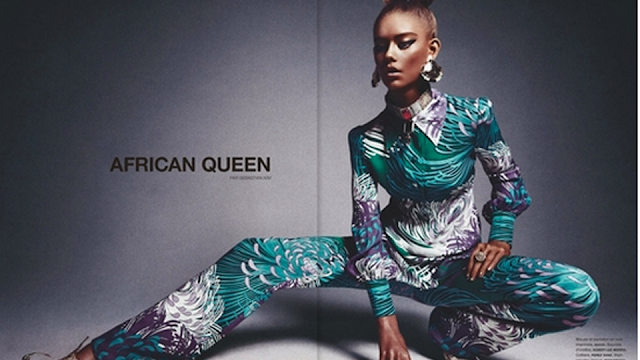 Lately, King Bey has been making major headlines. To the general public, it may seem like a coincidence, but to those who follow the marketing world, we know that it is all calculated. The former Destiny's Child lead singer was the topic of discussion after infamously lip syncing at the Presidential Inauguration (January 21st, 2013), gave us a 'lights out' performance at the Super Bowl (February 3rd, 2013, announced the Beyonce World Tour " The Mrs. Carter Show" (February 3rd, 2013--just minutes after her Super Bowl performance) and is scheduled to release a scripted documentary 'Life is But A Dream" on HBO (February 16th, 2013). In a recent interview on CNN, Matthew Knowles (Beyonce's father and former manager) reveals that nothing is released about Beyonce until she is ready. Which undoubtedly, the singer admitted in the trailer for 'Life is But A Dream', where she said "I always battle with how much do I reveal about myself"
PepsiCo, one of the world's largest carbonated soft drink manufacturers, endorsed the powerhouse. This relationship seems to be mutually beneficial, but it's hard to distinguish who/which is bigger? The PepsiCo brand or Beyonce? No matter how much she reveals, we always want more. THE WAIT IS OVER! 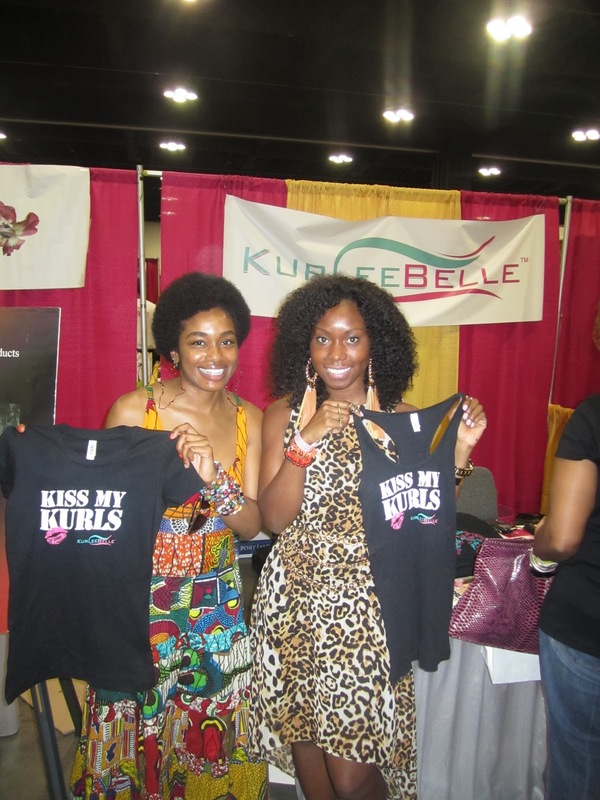 Kurlee Belle Natural Hair Products Are Here! The moment we have been waiting for has arrived! 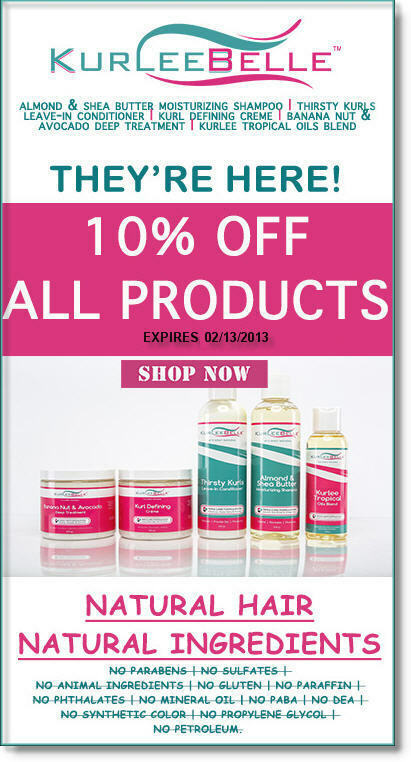 Save 10% off of all products now through 2/13/2013! Kurlee Tropical Oils Blend is a lubricating blend of essential tropical oils that is formulated to restore dry, damaged hair. 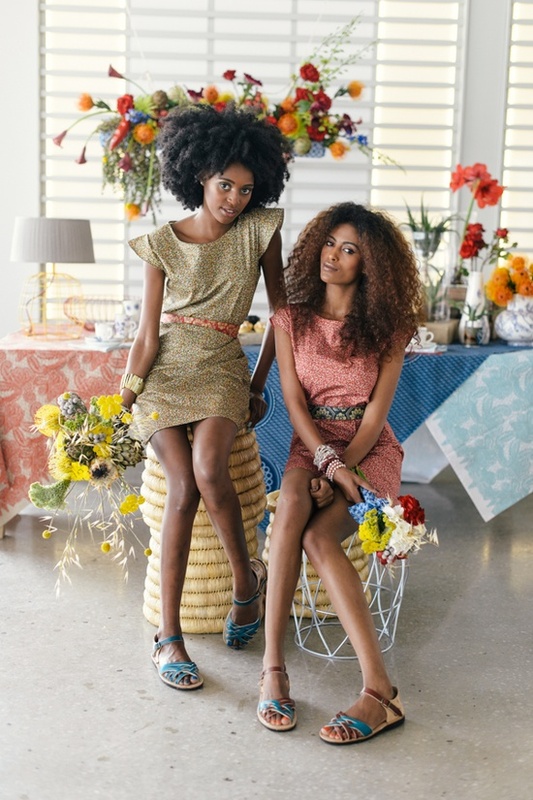 Castor Oil is an emollient that contains fatty acids and encourages hair growth. Coconut oil strengthens and deeply moisturizes. 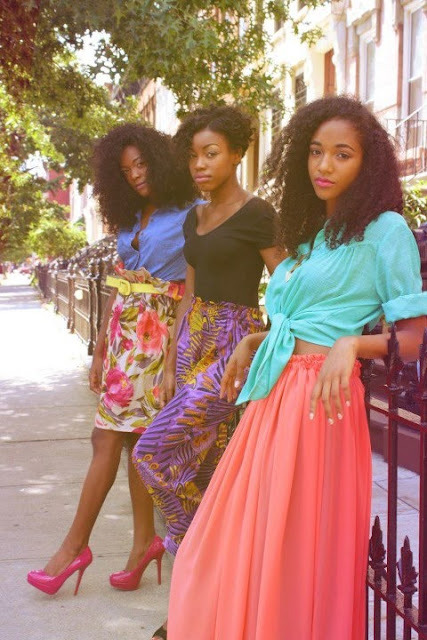 Jojoba oil moisturizes and softens. 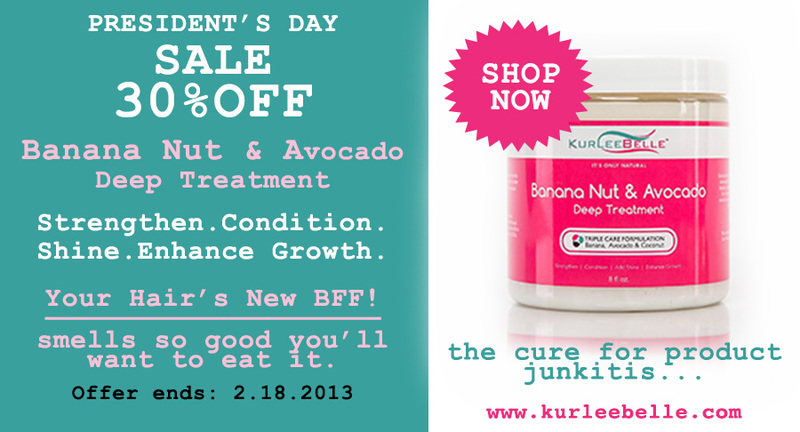 Avocado Oil contains essential nutrients that promote hair growth and nourishment. Argan oil hydrates and strengthens for enhanced growth. Moringa oil leaves hair feeling silky. Click Here & Save Now! Try our products and tell us what you think! Hey Kurlees! I have something very special for you guys! February is the month of LOVE and we want to show you LOVE through this giveaway. 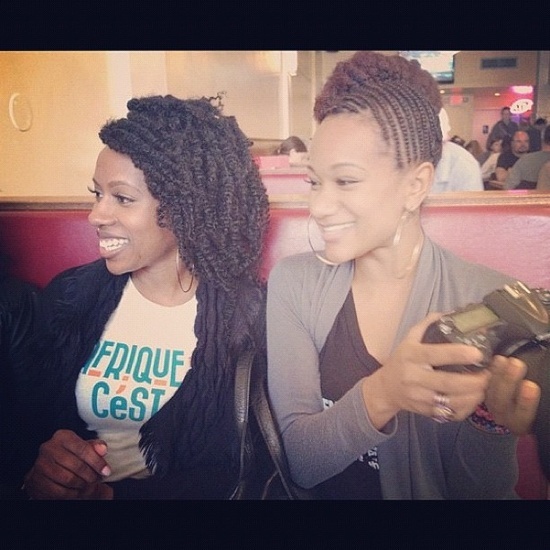 Submit your email under "The Ultimate Natural Hair Giveaway" tab--righthand side of blog. 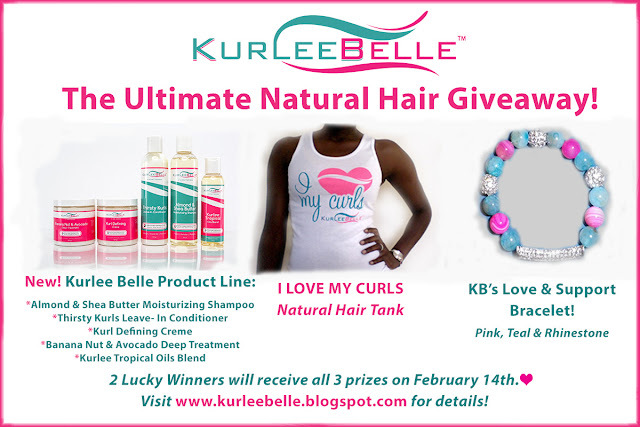 "Like" Kurlee Belle on Facebook, click here. Good Luck & Spread the LOVE by sharing "The Ultimate Natural Hair Giveaway!"